Why is Instagram important today? Having more than 400 million active users, Instagram is a great way of getting information to your clients in a visual way, especially now you have the option for business pages. 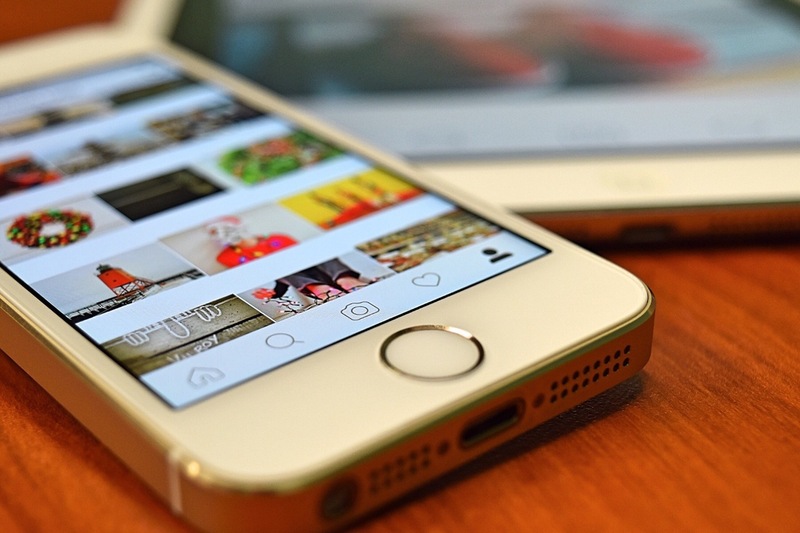 Unlike like social media platforms such as Facebook and Twitter, which still for the most part relies highly on text content, Instagram is very much visual, attracting a younger audience. Information suggested that more and more people these days want to read less, and find ways of making their lives as easy as possible. Having a visual platform for your business will bring in clients that fall under this category, enabling you to interact with them in a way that suits them. The great thing about business pages on Instagram is how easy they are at providing information to the client, with very little effort required. As you can see in the example, the contact button allows people to email or call you within a second. All of your most important information can be found at the top of your page, sized down so people don’t feel it’s too much reading and allows you to put the link in to your webpage for those clients that want to go further. Recent studies show that the most average Instagram user is under the age of 35, meaning if your company can be aimed at people within the ages of 18-35, you should be on Instagram. As previously advised, Instagram catches the attention of young adults because of the high amount of visuals, the platform allows you to sell your services through visual content, letting clients see what they need to know within an image. As well as this your clients between the ages of 18-35 want to feel important, and have a ‘personal connection’ to your brand. Not only will the instant contact button help with this but Instagram also allows you connect with your followers through photos which are being posted by you every day. Posts interacting with clients or guests, or talking about other big events that add a personal touch, will make your followers see you more than just a business and help to build the connection. With easy edits, filters, captions and hashtags you will soon begin to know what works for you and where to find tricks to getting a more likable page. If your clients really enjoy your content and like you as a company, the more likely you are to get your posts liked and commented on. This then will create a huge impact, enabling you to reach new audience. Social media is still growing, gaining more active users, and future clients by the minute, definitely something not to ignore.